Dr. Dettmann is active in the area of Trademarks, Design Patents, Copyrights and Law of Unfair Competition. His work incorporates all proceedings before German Courts as well as the German Patent and Trademark Office, the Federal Patent Court, the Office for Harmonization in the EU-Internal Market and the International Bureau in Geneva. 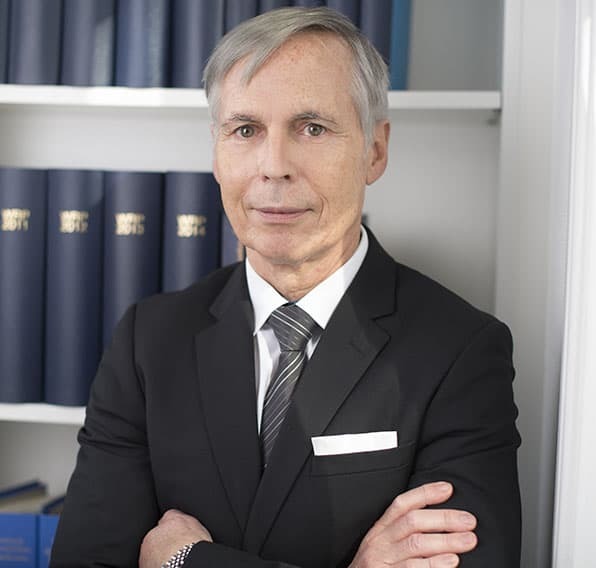 Dr. Dettmann was admitted as attorney-at-law in 1992 and received his PhD in Law (Dr. jur.) in the same year. Before joining Uexküll & Stolberg in 1999, he worked at the law firms of Meissner, Bolte & Partner in Bremen and CMS Hasche Sigle in Hamburg. Dr. Dettmann is admitted to practice before all German district courts as well as the Courts of Appeal in Germany. Prior to studying law, he worked as a bank trainee for two years.